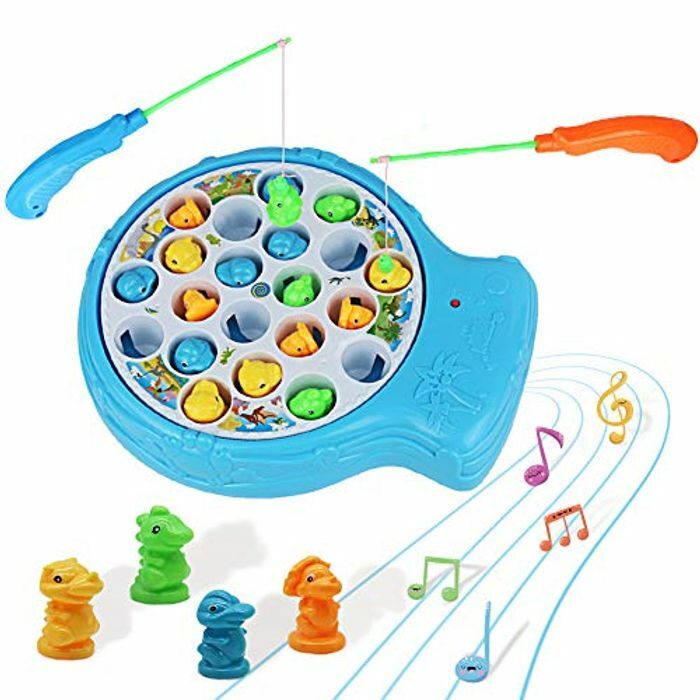 【Interesting Fishing Game】-- A fun family interactive fishing toy that includes 2 fishing rods, 21 fish, a fish plate and 2 game rules cards. 【Musical Fish Toy】-- A fun traditional game for children. When the switch is pressed, the fish plate will be rotating and the music is released.